VSCO, the company behind the popular VSCO photo editing app and photo sharing social network, is today adding a new video editing tool to its VSCO app on iOS. According to TechCrunch, the new video editing tool is designed to allow users to apply pre-designed filters to videos captured with the iPhone. The edited videos can then be shared on social networking sites. 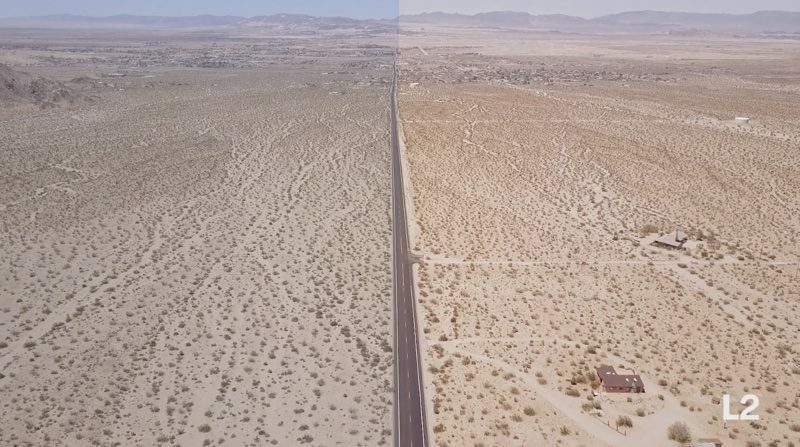 VSCO is using real-time image processing called SENS for its video editing tool, which is able to support all iOS video formats up to 30 fps at 4K. The VSCO photo editing app is well-known for its wide range of adjustable filters and extensive editing tools, and this is the first time that functionality has expanded to encompass video. For the time being, VSCO is limiting the video editing tool to its VSCO X members, who must pay a $19.99 annual subscription fee to get access to premium features. According to VSCO, a VSCO X membership includes new exclusive tools that are introduced each month, along with more than 100 VSCO presets and advanced controls. "VSCO's mission is to help people become better creators, and video is a creative frontier we're increasingly passionate about and focused on," explains Flory, of the new tool's launch. "Video editing for VSCO X members is a first step into what we see as limitless possibilities for video editing tools on VSCO." Access to video editing will be rolling out to VSCO X members soon. Subscribers will need to launch the app and tap the banner announcing the video editing tool to access it. Honestly, if you care enough to capture then color correct videography on an iPhone, you care enough to invest in professional software on a computer. People probably said the same thing about mobile photography not too long ago. People in the first world forget that phones are many people's only computers. Or... If you care enough to invest in pro software on a computer, hopefully you also care enough to invest in a better camera. [doublepost=1501633804][/doublepost]That said, I'm all for options. There's a million ways to tell a story. And his looks like a tool some will leverage to tell theirs.